Genetic variability in a population is extremely important for the long-term survival of that species. The idea is that if there happens to be some sort of cataclysmic event, (such as a viral outbreak, severe drought, sudden extreme changes in weather, etc.) there will be a portion of that population that happen to have necessary genes to survive the change. ​ Our genes are passed on, generation after generation. 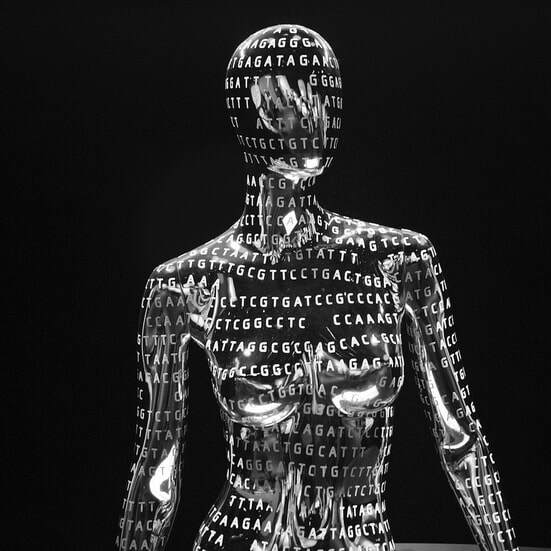 Our genes carry information that gets expressed as physical traits. 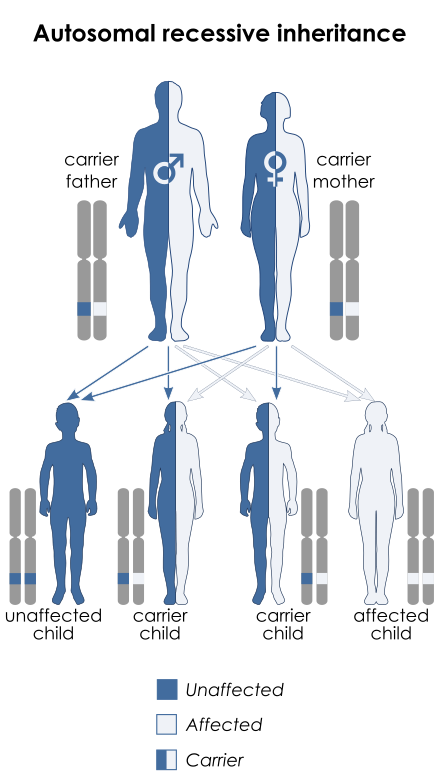 This tangible expression of one's genetic makeup is referred to as one's PHENOTYPE, whereas the actual genes a person carries would be considered a person's GENOTYPE. 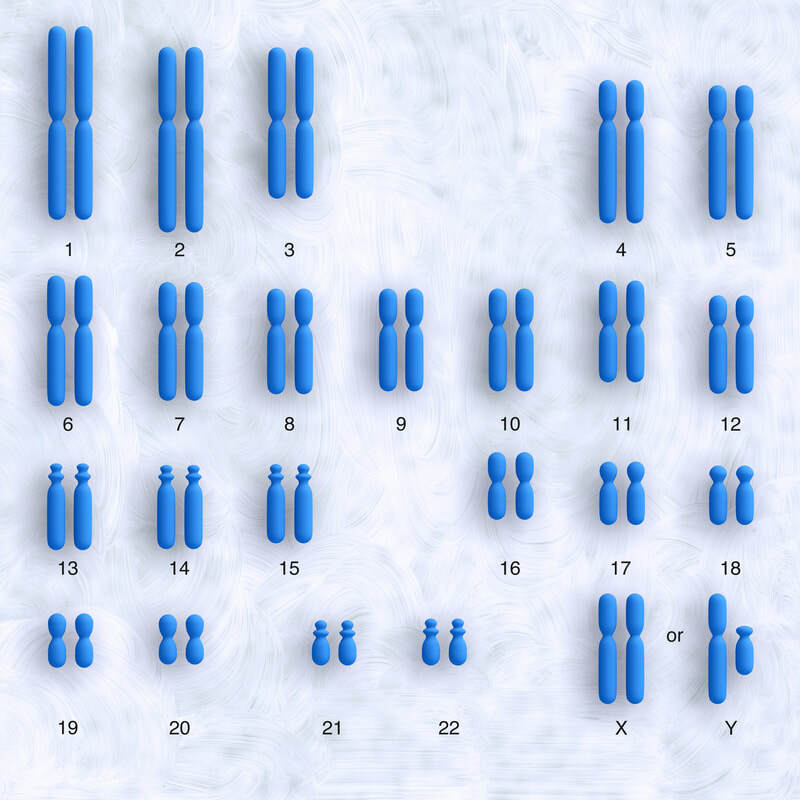 You might not yet understand how there can be a difference between what genes a person has and how they are expressed and displayed as traits, but by the end of this lesson, you will! One set of your chromosomes comes from your mom that came from the egg that made you, and the other set came from your dad in his sperm that fertilized the egg. So you have 2 sets of 23 chromosomes, for a total of 46 chromosomes. Since you have 2 full sets of chromosomes, this means that you have 2 genes for each of your traits (one gene from mom and one gene from dad). 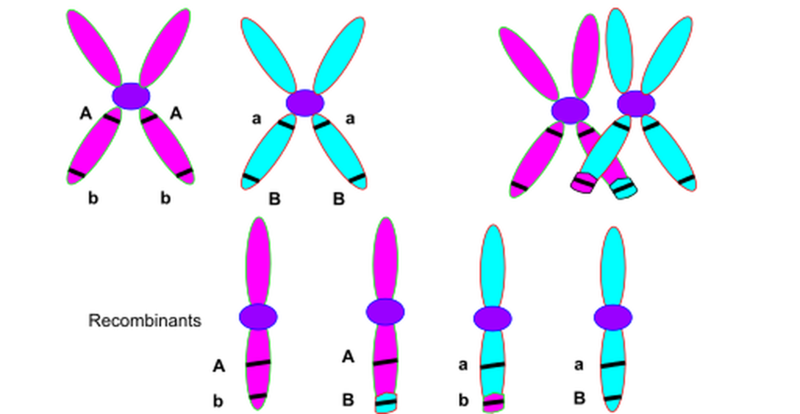 Some genetic traits are dominant and will be expressed (outwardly displayed), even if the other equivalent gene is a recessive form. A recessive ​gene is the gene that can be masked by the dominant gene. ​ You carry 2 genes for each of your genetic traits. One gene is from your mother and the other from your father. For a lot of traits, only one of these genes gets expressed. A dominant genetic trait will be expressed (outwardly displayed), even if the other equivalent gene is a recessive form. 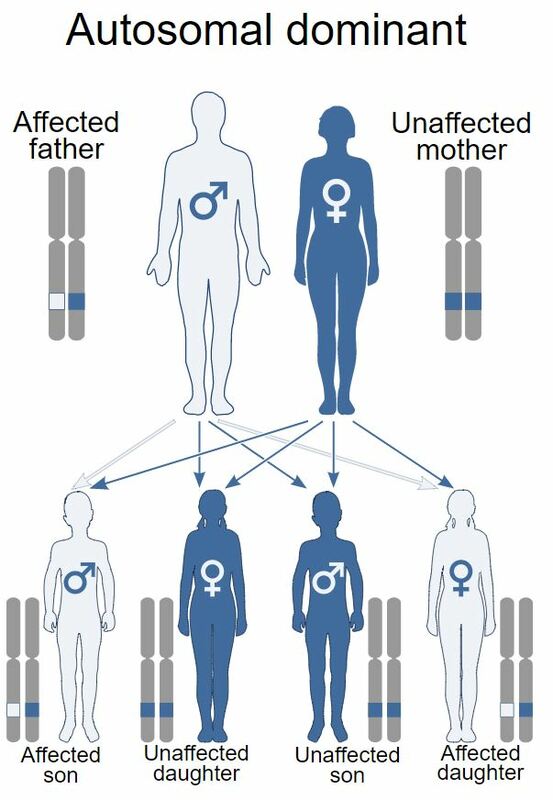 ​The genotype of an individual that displays a recessive phenotype, must have inherited 2 recessive alleles for that gene; one from their mother and one from their father. We can harvest the DNA, process it and stain it into a KARYOTYPE. 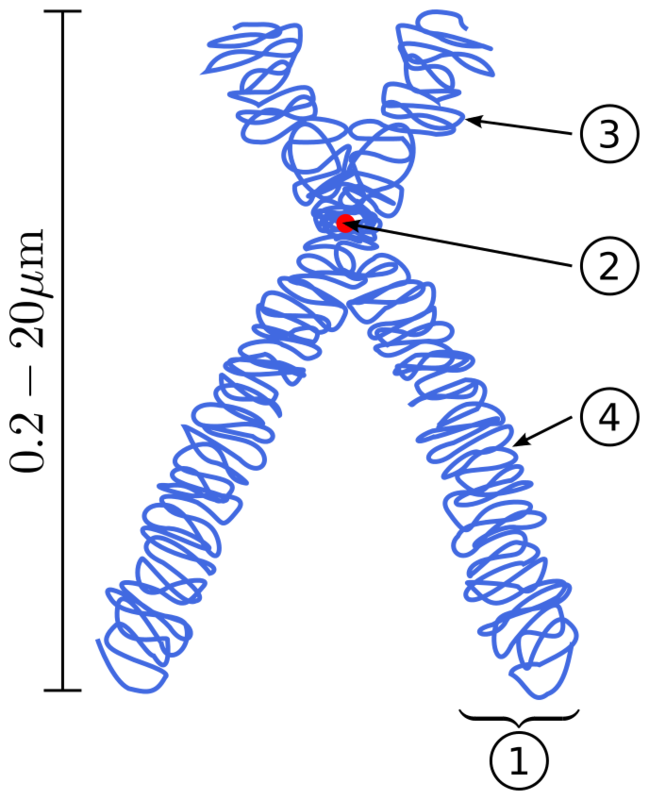 DNA is made up of molecules called nucleotides. Our DNA backbone contains sugar! All of the genetic diversity in nature is due to different sequences of the four types of nitrogen bases that make up DNA.. 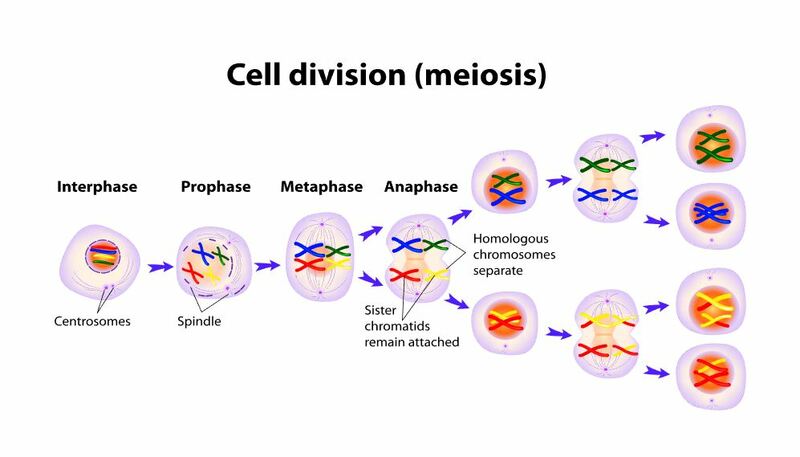 The process of meiosis increases genetic variation due to the random recombination of genetic material (from mom and dad). 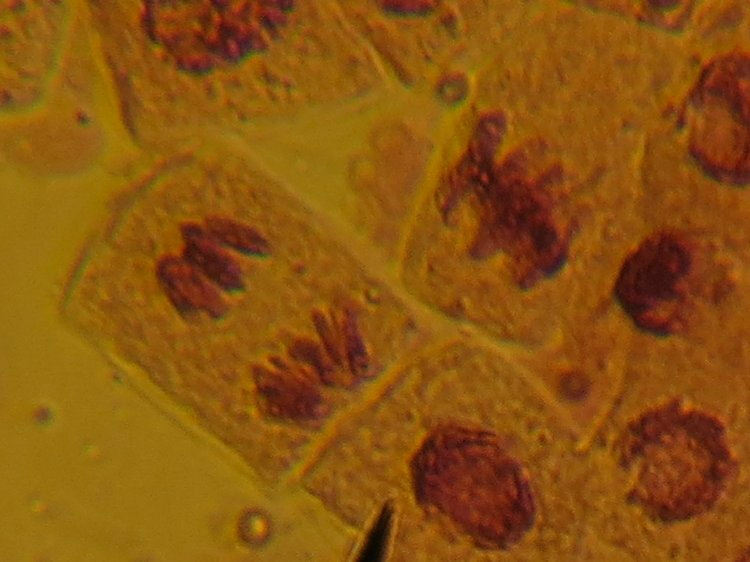 It is for this reason that we consider meiosis sexual reproduction. 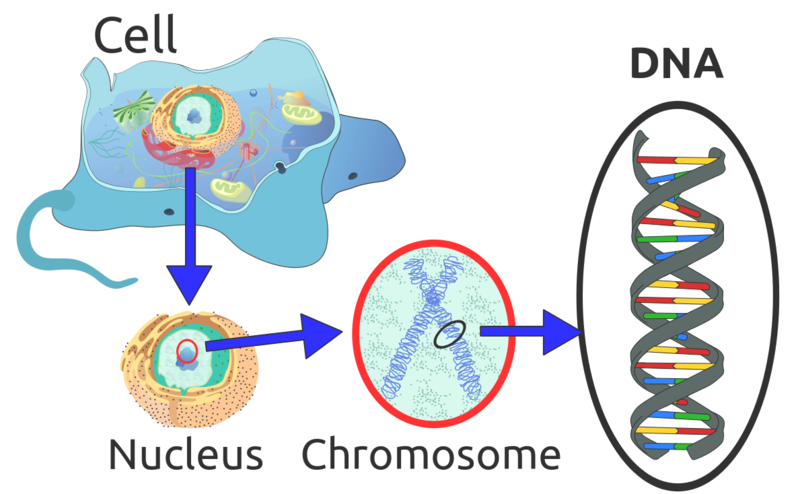 Asexual reproduction, like we see in mitosis, yields genetically identical offspring (clones of the parent cell). Sexual reproduction is important for survival of the species. For example, when a potentially detrimental change occurs in the environment, a species having a wide variety of genetic variation will have a much better chance that at least some of the individuals of the species will survive. A very significant example of how genetic variability in a population helps the overall survival of the species is found in the history of the Black Plague (a.k.a. The black Death). The Black Plague took the lives of approximately one-half of Europe's population in the 1300's.